This morning I met with Brookside Elementary principal Dan Girard. Dan was dressed in cargo shorts and an athletic shirt because he had spent the morning driving south on I-71 to Children’s Hospital to retrieve library shelving that the hospital was donating to the school. Dan found a box truck, moved the furniture himself, and was in my office before 9:00 A.M. All in order to make Brookside a better learning environment for kids. 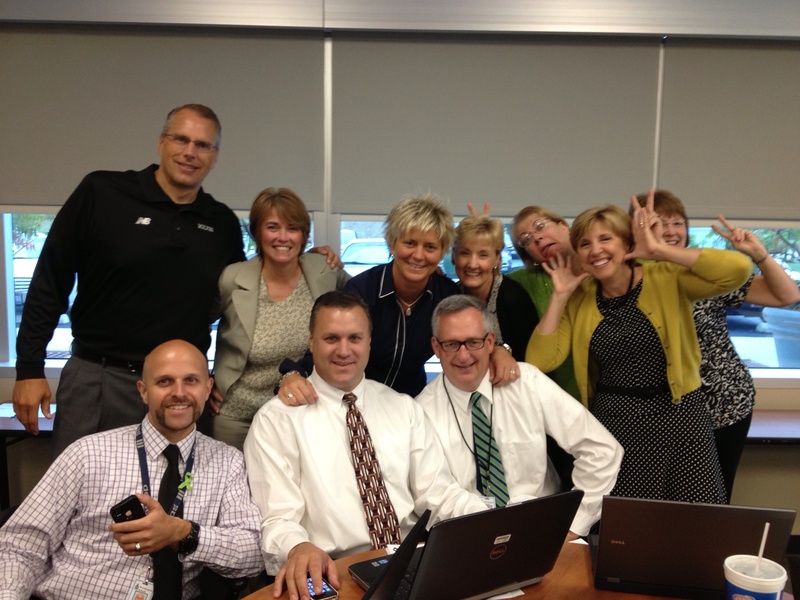 Great principals in Worthington wear many different hats. Dr. Tucker articulated the important points. Sometimes they also have to drive a box truck down I-71. Good News! Worthington teacher Kellie Ehlers has been selected as the District 6 Teacher of the Year for 2015. District 6 includes 36 school districts in central Ohio, and each school district can nominate three teachers. 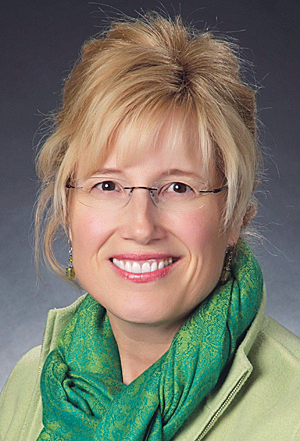 She now enters a competition among the eleven district winners across Ohio to be the 2015 Ohio Teacher of the Year, to be decided by Fall 2014. This is the second time since 2011 that Mrs. Ehlers has been a finalist for Ohio Teacher of the Year. Mrs. Ehlers is a 27-year veteran educator who teaches Reading Recovery at Evening Street Elementary School. She also teaches small group reading and writing intervention, models instruction, teaches in classrooms, collaborates with and coaches other teachers. “My Reading Recovery training has given me an exceptional opportunity to learn, grow and meet many diverse needs,” Ehlers says. In addition to her teaching responsibilities, Mrs. Ehlers is an intervention assistance team member and provides literacy professional development for teachers in her school and district. On the district level, Kellie serves as a Primary English Language Arts Curriculum Liaison and helps to develop documents for classroom teachers. On the state level, Mrs. Ehlers is a trained and credentialed evaluator under the Ohio Teacher Evaluation System model (OTES). “She mentors other teachers to help them understand and effectively utilize the OTES model for their professional growth,” says Mary Rykowski, Principal of Evening Street Elementary School. At the national level, Kellie serves on the Reading Recovery Board of Directors. In 2009, Mrs. Ehlers received the Gary Smith Compassionate Teacher Award from Worthington City Schools after she designed ProPELL to help volunteers assist English Language Learners and collaborated with district coach, Kelly Wegley, at Thomas Worthington High School to make it a reality. The idea evolved into a school-wide, targeted, reading intervention lab. She also collaborated to create a learning lab at Sutter Park Elementary that includes a one-way mirror for student observation and professional development. Kellie Ehlers is committed to applying innovative thinking, life-long learning, and collaborating with others so that all students can be successful. We’re lucky to have Kellie as a teacher in Worthington!